Sharman was appointed an OBE in 1993, and in the same year became an honorary Fellow of the Royal Society of Chemistry. She has also received several honorary degrees from universities throughout the UK. 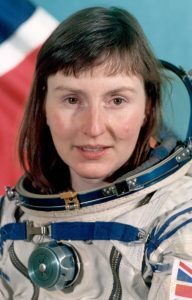 Dr. Sharman never returned to space though she made the European Space Agency astronaut shortlists in 1992 and 1998, and went on to focus her career on broadcasting and lecturing about space education. She is also a strong advocate in getting the UK to increase their space funding. 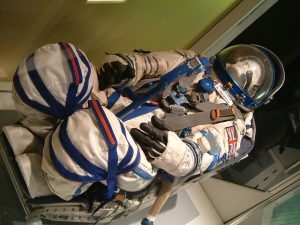 “Space missions capture the imagination. 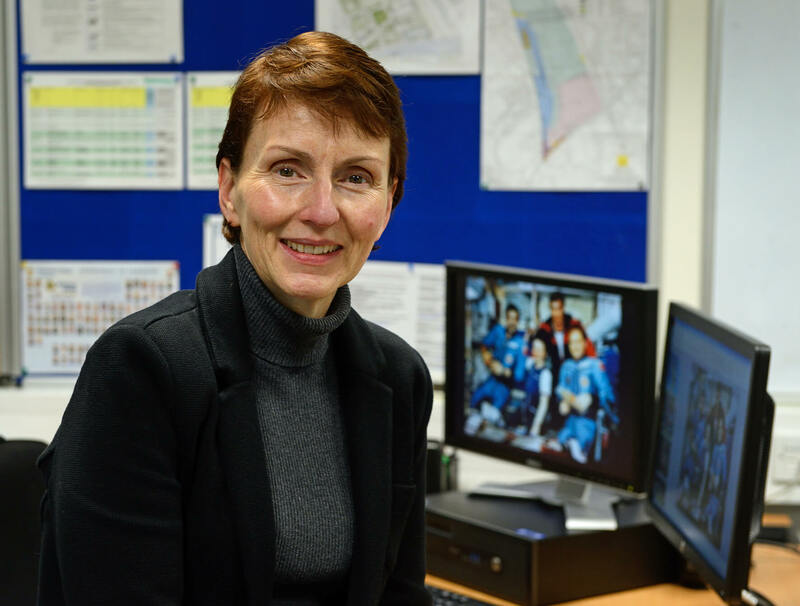 It turns people on to science.”¹ Sharman continues outreach activities related to chemistry and her spaceflight today, and in 2015 was awarded an Honorary Fellowship from the British Science Association. 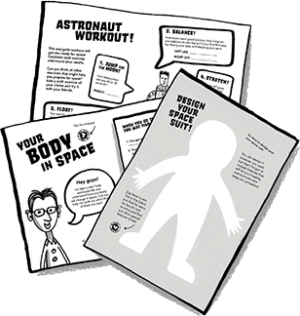 On 18th May we celebrated the launch anniversary of Britain’s first astronaut, Dr. Helen Sharman, by publishing Inspired by Space: Engaging Girls in STEM, a guide co-written by primary teacher Claire Loizos. The guide details five easy-to-implement strategies for use in the classroom and at home, and is free to download. We hope it will help to inspire the next generation of young women to further their STEM education. Follow us on Twitter, Instagram and Facebook to join the conversation.